Foundation principles have not changed to this date - to offer one of Australia's most extensive ranges of machinery and accessories, at the best possible price. 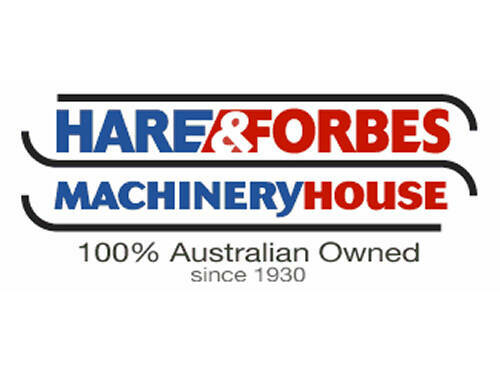 One of the largest stockists and suppliers of machine tools, sheet metal and fabrication equipment in Australia. Serves machinery needs throughout Australia. Head Office and massive warehouse in Sydney. Branch Offices and agencies in all major capitals. Spare Parts backed by experienced technicians who provide ongoing service and support.